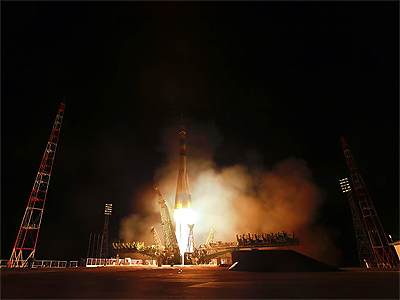 The UN General Assembly on Thursday adopted a resolution initiated by Russia declaring April 12 “International Day of Human Space Flight”. Representatives from over 60 sates took part in drafting the document. 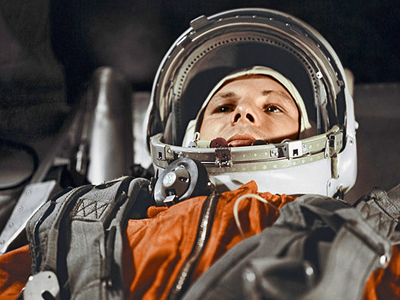 On April 12, 1961, the Vostok spacecraft took the first ever human being – Soviet cosmonaut Yury Gagarin – into space. 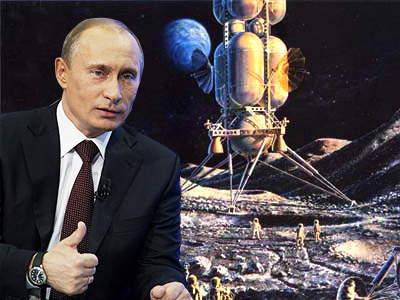 In Russia April 12 is celebrated as “Cosmonautics Day”. 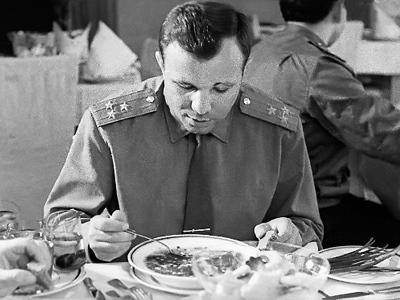 “Fifty years have passed since that amazing voyage, but the legend of Gagarin’s courage and journey to the ‘final frontier’ continues to be a source of inspiration for space exploration for peoples and nations around the world,” said Kiyo Akasaka, UN Under-Secretary-General for Communications and Public Information, as cited by the UN official website. Akasaka spoke at the opening ceremony of the photo exhibit at the UN headquarters in New York devoted to the 50th anniversary of the fist manned space flight. “It was the height of the Cold War, the Berlin Wall was built, and who at that time could have imagined that, one day, more than 15 nations would work together in humanity’s permanent space outpost – the International Space Station,” he added. In a greeting message to the UN General Assembly, President Dmitry Medvedev noted that Gagarin's flight was one of the brightest and most crucial events of the 20th century, turning a new page in the history of humanity. 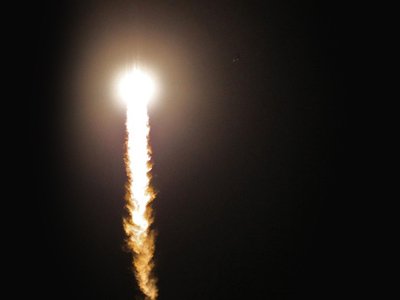 He said that in last 50 years, astronautics has become a field concentrated with state-of-the-art achievements. 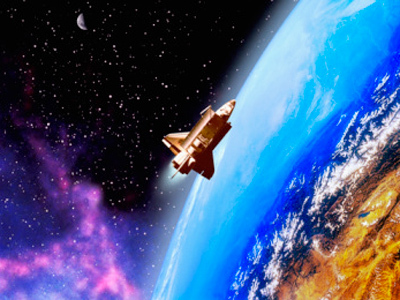 No less important, however, is that outer space is a field of “close, open and fruitful international cooperation in the interest of universal peace and development”. The president's statement was read at the General Assembly's session on Thursday by Russian envoy to the UN Vitaly Churkin.